Are you a Sammamish homeowner considering having hardwood floors installed in your home? If so, you’ve come to the right place! Here at Carpet to Go, it is our goal to enable Sammamish homeowners to achieve their aesthetic goals by installing hardwood floors that are stylish and functional. Why should you choose hardwood floors for your Sammamish home instead of vinyl or tile? Hardwood floors offer a host of benefits that don’t necessarily come with other flooring types. For example, hardwood floors insulate your home and help it maintain a regulated temperature during the less-mild seasons. Hardwood has long been a popular flooring choice due to its gorgeous appearance and sparkling finish. Having a well-maintained hardwood floor will greatly improve the aesthetic of your home's interior, giving you that timeless hardwood look that will make all of your friends envious. There’s no denying it — hardwood floors are suitable for any home, regardless of design or aesthetic style you will most certainly be able to find a tone, stain, or hardwood finish suited to your tastes. Because hardwood floors are so versatile and diverse, they are a good option for any home. When it comes to installation, maintenance, and upkeep, hardwood floors rank very high on the scale of convenience. They require minimal upkeep — only needing a new coat of finish every few years. Other than that, all you need to do is the periodic mopping. Hardwood floors have the amazing ability to last nearly forever! A quality hardwood floor will last for more than two decades and if maintained properly, can keep its sheen for just as long. It can’t be denied that hardwood floors are some of the sturdiest types of flooring out there, making them a great option for people with pets or children and heavy foot-traffic homes. Unlike many other flooring types that are neutral in regard to increasing or decreasing your property value, hardwood floors can actually raise the asking price of your home. Buyers find well-maintained hardwood floors enticing when searching for a new home and are willing to pay a pretty penny for a house with sparkling hardwood floors. While we understand that adding hardwood flooring to your Sammamish home may seem like a big investment, we assure you that having a shiny hardwood floor will be worth every penny should you decide to sell some day. Here are a few points to consider prior to having your flooring professionals show up to get the job done at your home. First off, it’s important to find a reliable flooring company to work with you on this remodel project. It might take some time to find the perfect company for your flooring project and we’d encourage you to take as much time as you need to find them — this is a big event and you should feel completely confident in the people you choose to work with. So take some time and do some intense company scouting and interviewing. As with any home remodel, take some time to adequately prepare your home for having hardwood floors installed. Move any furniture from the designated area, clean thoroughly, and remove any hanging pictures or art prior to the flooring crew showing up. It’s important to take note that any doors you might have leading into the area that is being refloored may have to be rehung as a result of having new floors installed. Because your doors may have been hung specifically for your old floors, there is a chance they might not clear the new hardwood floors (meaning they won’t be able to swing freely). If you encounter this problem simply call in a professional carpenter to rehang your doors. In regards to subfloors, it is a good idea to have your subfloors assessed while you are getting your floors redone. The flooring professionals you are working with should be able to examine your subfloors and give you their opinion on their condition while they are making the floor installation. We advise Sammamish homeowners to ventilate their home for up to three days after having hardwood floors installed. This ensures that their family will be comfortable and that any dust from the installation can dissipate. 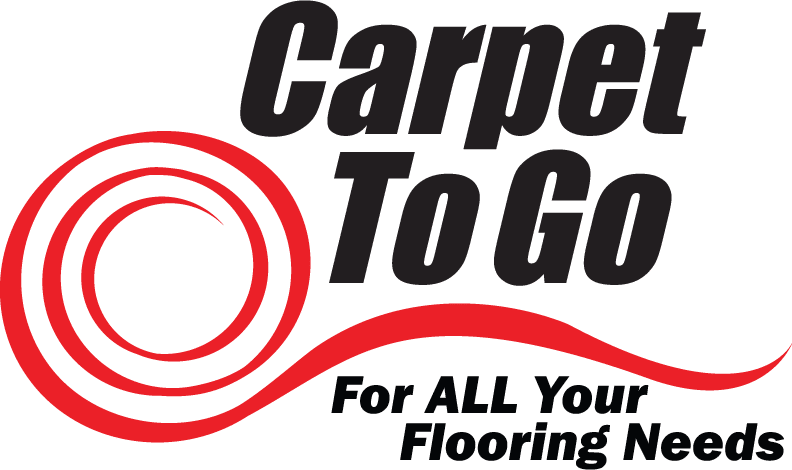 If you are going to have your floors redone in your Sammamish home, contact Carpet to Go to speak with a flooring professional or to hire some of our skilled flooring experts to help you achieve your interior design goals.